When looking for the ideal simchah venue, it should not only look stunning, but it should belong exclusively to you for the whole day. 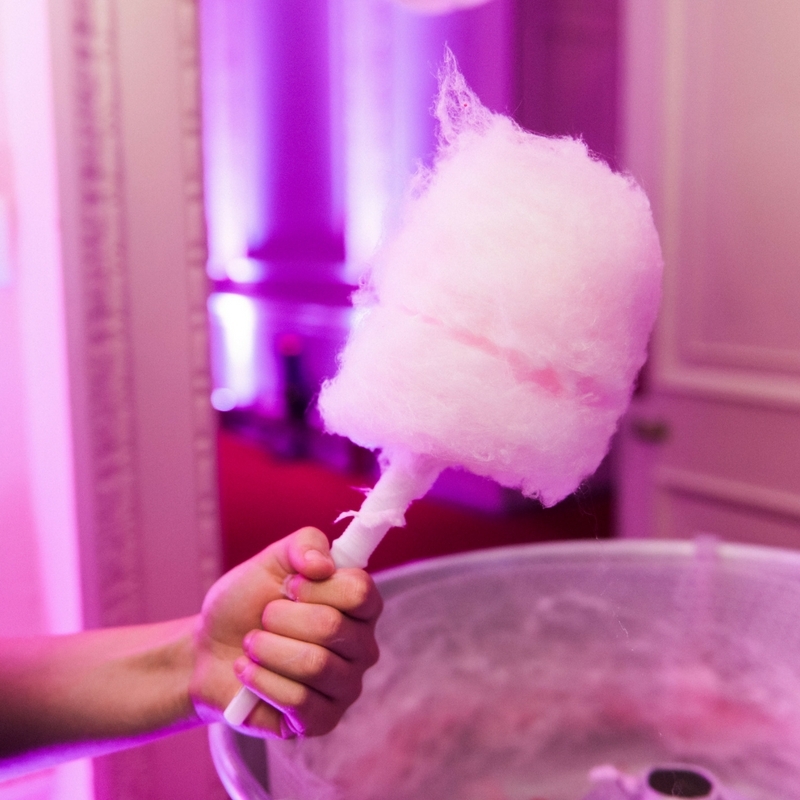 Exclusive hire of Kent House Knightsbridge gives you the flexibility to design a sensational celebration that is personal to you and your family, creating memories that will last a lifetime. Kent House Knightsbridge is a versatile Victorian townhouse that stylishly combines a grand royal history yet has the intimacy of a private house. It boasts many beautiful period features including ornate cornicing, marble floors, a sweeping staircase and skylight, and large floor to ceiling windows. 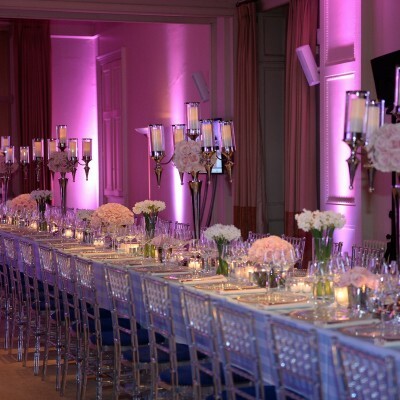 The elegance of the house provides the perfect backdrop to any major celebration including anniversaries, barmitzvah’s, engagements and weddings. When it comes to planning a party, organisation is everything. 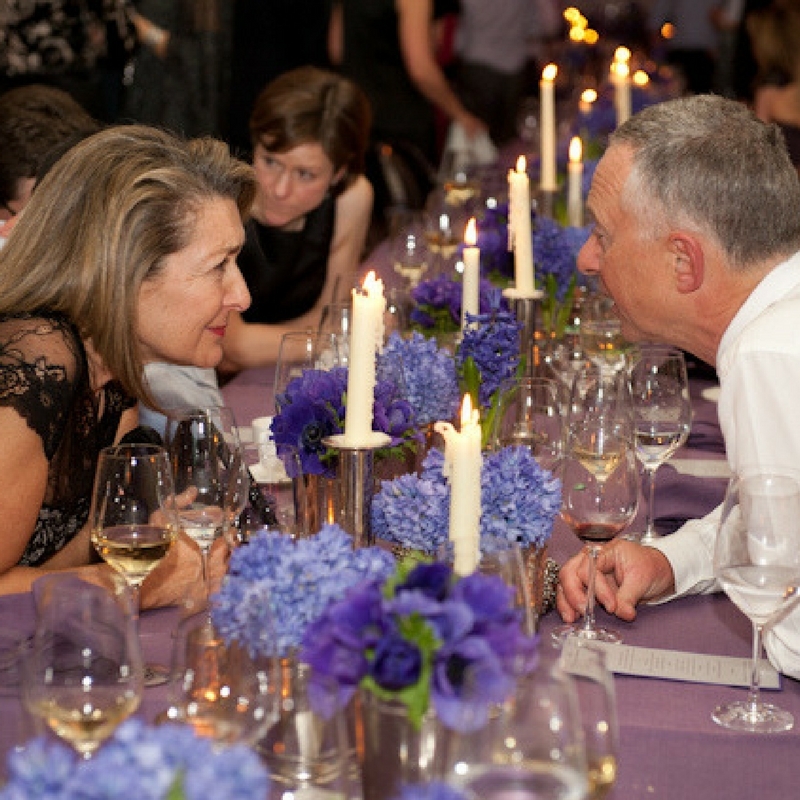 Our events team have many years’ experience in organising Jewish celebrations. 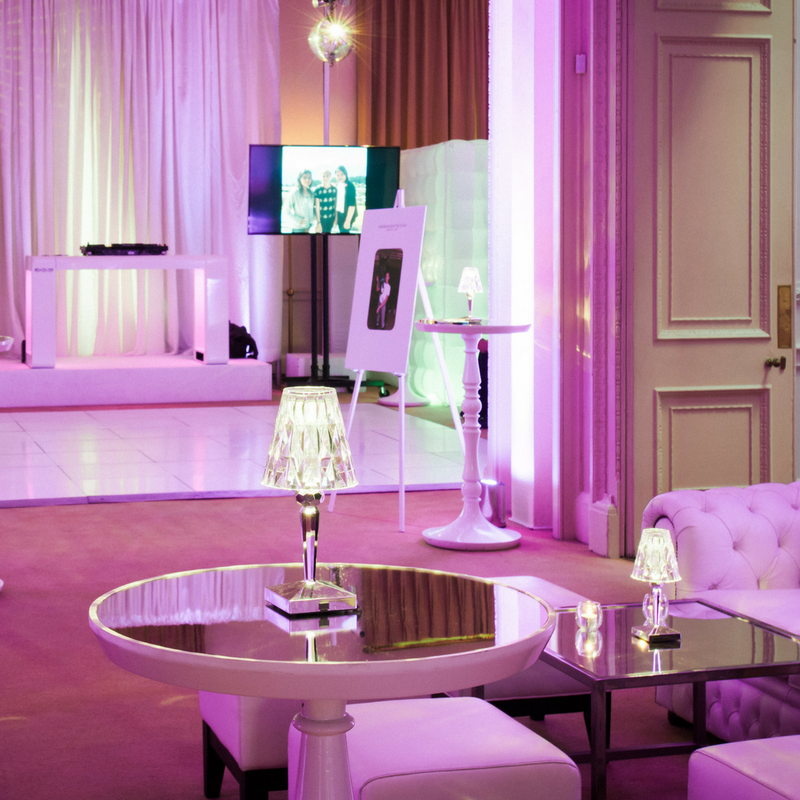 The team is headed up by Evolve Events, an award-winning management agency, who are now in their 19th year of providing creative and meticulously planned events. The team is known for their seamless service and attention to detail. Their standard of service is warm and friendly, yet uncompromisingly efficient and professional. 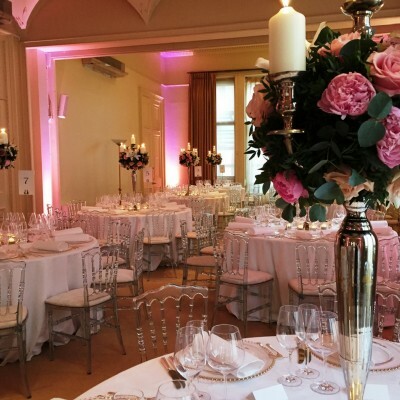 You will have a dedicated events manager who will work with you to help you plan your event, taking the stress away and enabling you to enjoy the occasion. We will make sure you have everything in place at the venue as well as being there on the big day itself, making sure that everything runs seamlessly. 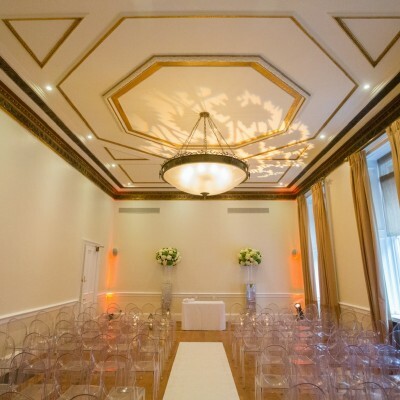 Kent House Knightsbridge is licensed for weddings and with its great location makes the perfect central London wedding venue. You are able to exclusively hire the whole townhouse so it’s yours for the day. Our two downstairs rooms, The Rutland Room and The Library, provide the perfect intimate backdrop for your special occasion. 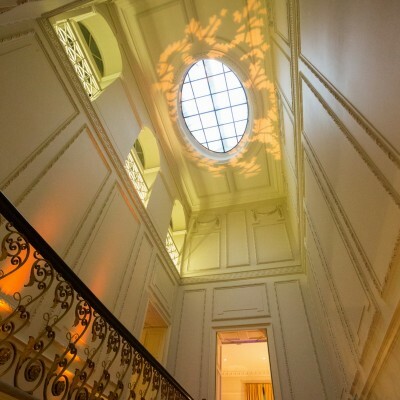 After your ceremony, your guests can enjoy a drinks reception in our Marble Hall before being directed up the sweeping Grand Staircase into the Sanctuary which will be dressed for the wedding breakfast. 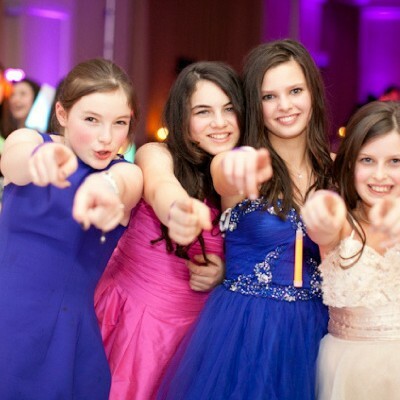 The transition from childhood to adulthood is the most important ceremony of a Jewish girl or boy’s life. 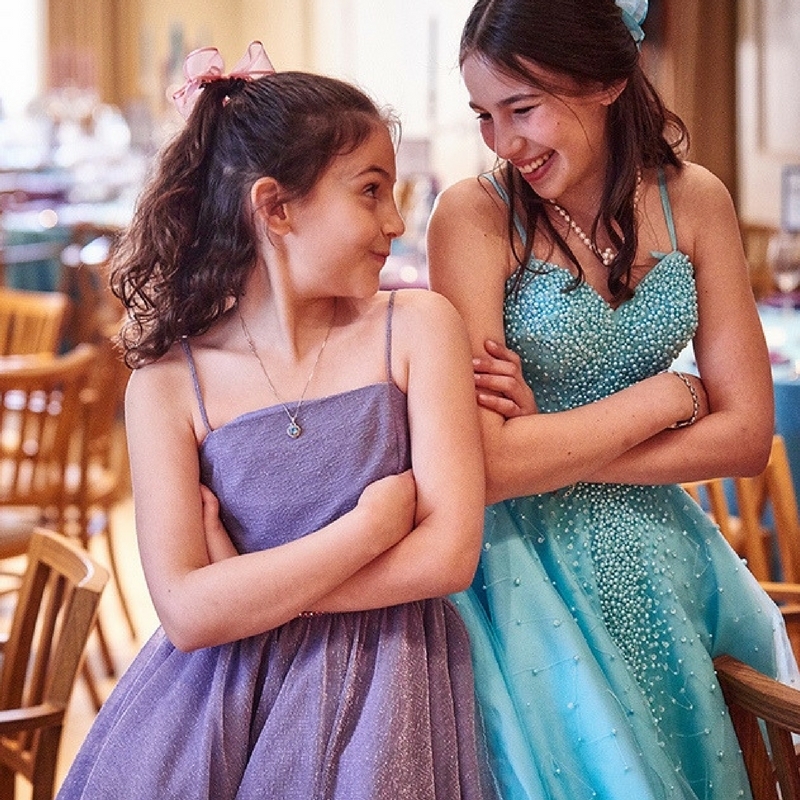 Kent House Knightsbridge is the perfect venue for bar/bat mitzvah celebrations, enabling you to tailor the space to celebrate it in a way that reflects your family. 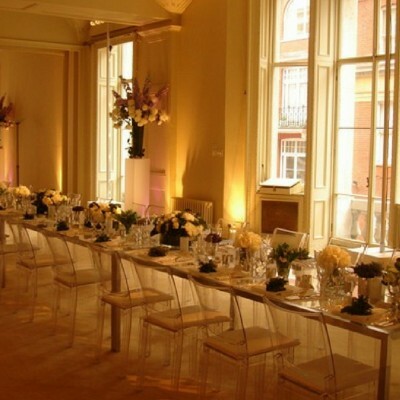 Kent House Knightsbridge is described as a ‘blank canvas’ venue. 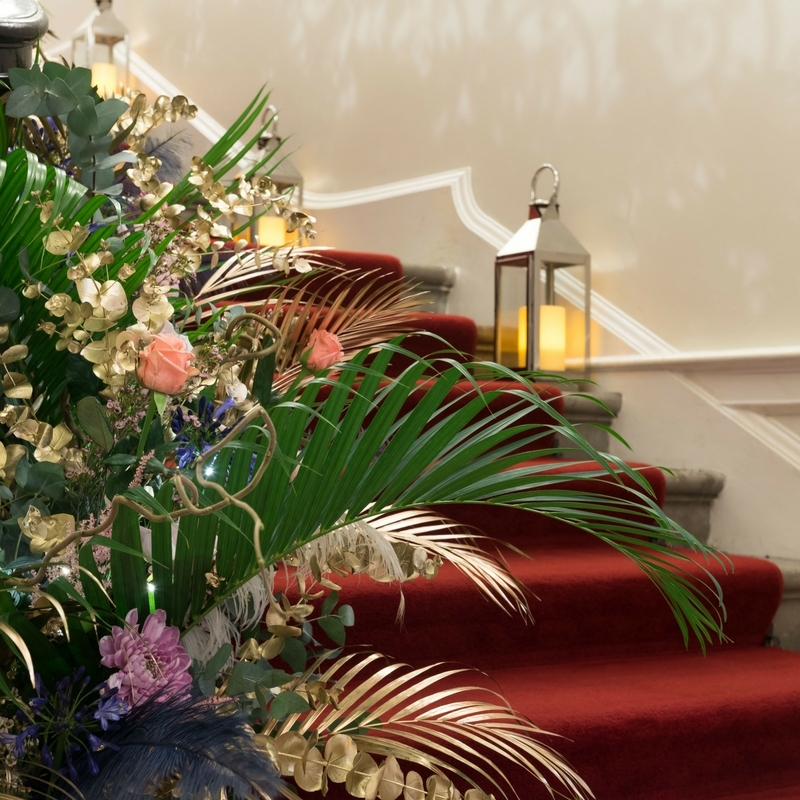 This means it can be styled to reflect the building’s elegant architecture, or dressed with dramatic flourishes using theatrical lighting, opulent styling and beautiful flower arrangements. Over the years we’ve created a range of events such as winter wonderlands, a tropical beach complete with palm trees, romantic 1920s vintage styling and modern bright colour schemes. 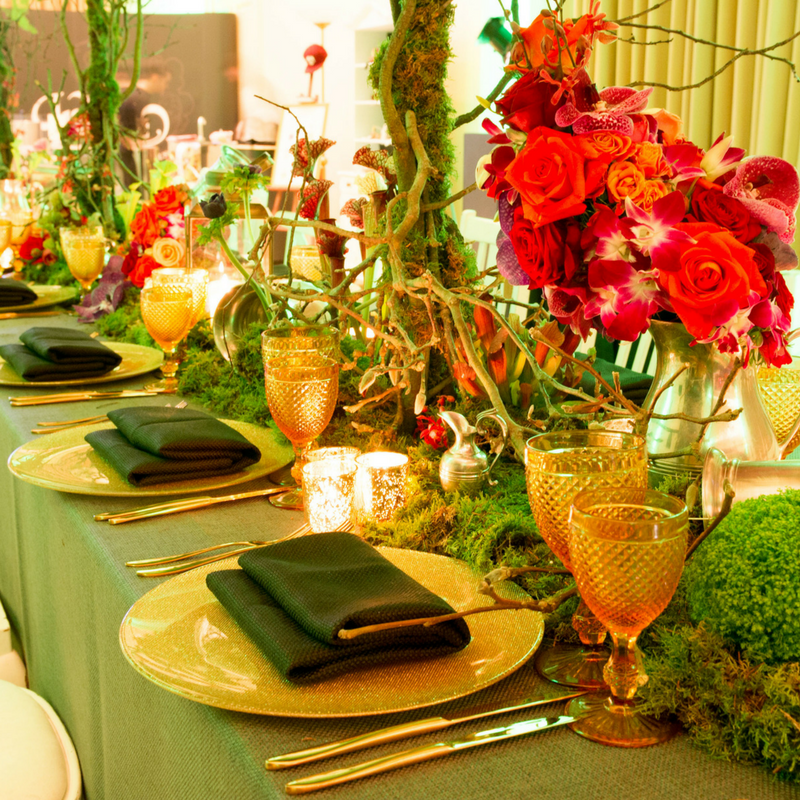 The flexibility of the venue means it can be styled to reflect whatever theme you’d like to create. 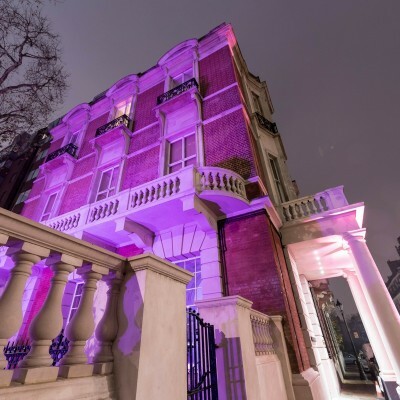 Kent House offers you the exclusivity of celebrating your simchah in a private house in Knightsbridge, with a range of budgets and tastes. 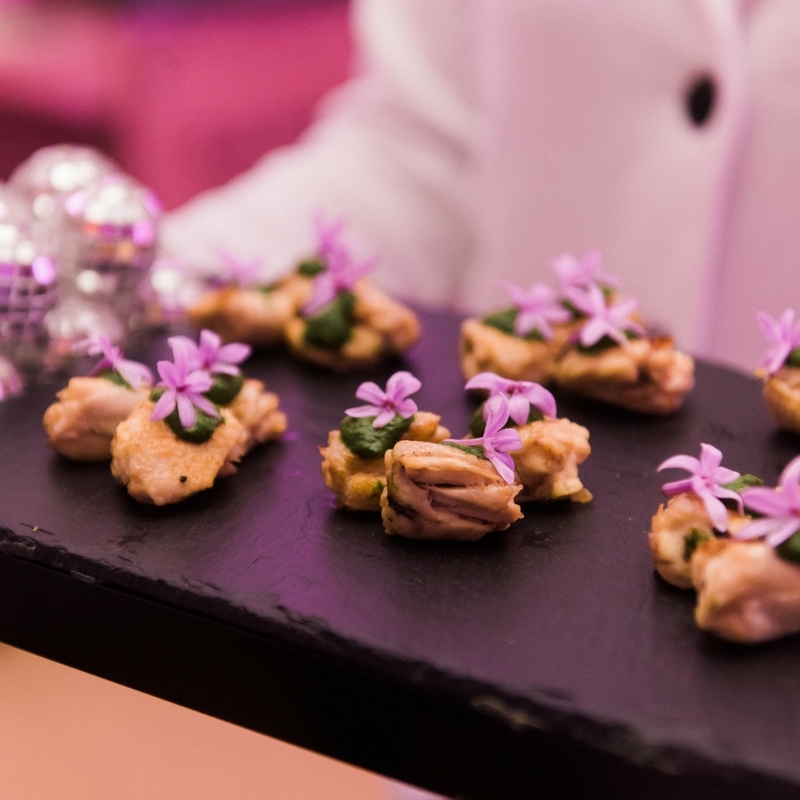 We work with leading kosher catering companies including Philip Small and Zeitlin & Co. We also have close ties with a wide range of leading suppliers including florists and live entertainers. Many of our events have benefited from live music at the reception and close-up performers which helps to break the ice and get everyone chatting. DJs are available to take the party into the night, including Israeli dancing and songs. 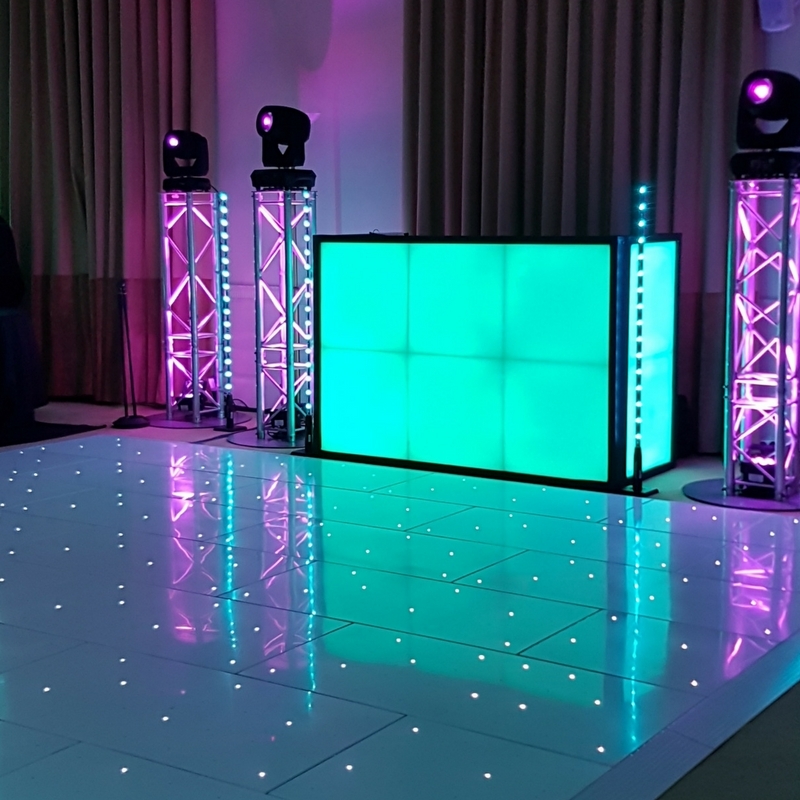 Should you wish to enhance your occasion we will be able to provide you with recommendations tailored to suit the occasion. 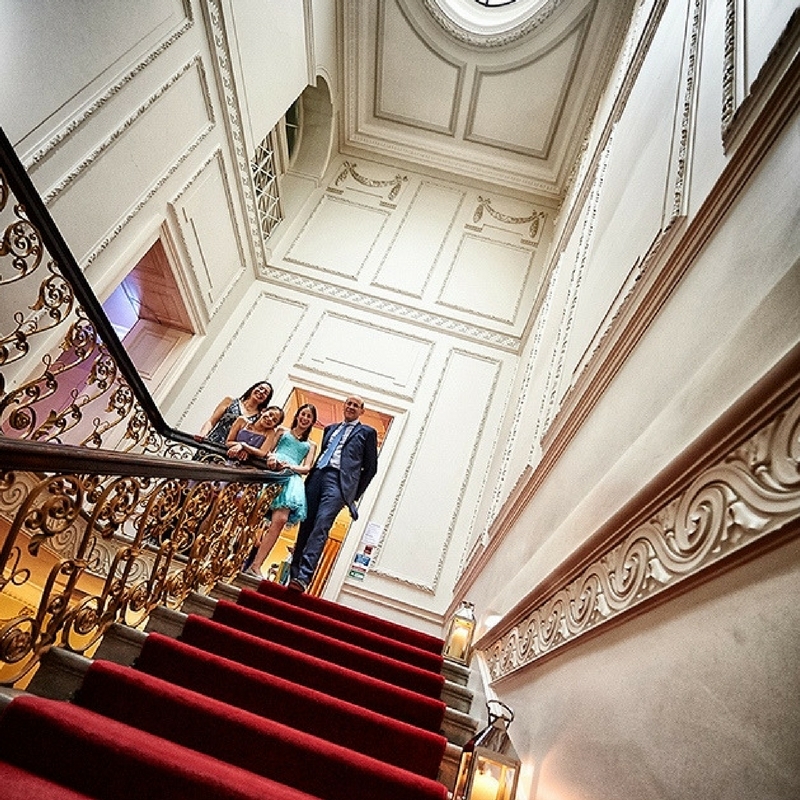 We are always happy to show you around Kent House Knightsbridge so you can see it for yourself. Please get in touch with Hannah, our Sales & Events Mananger, who would be delighted to talk through your vision and arrange a showround at our venue. We look forward to welcoming you and wishing you Mazel Tov on your celebration. 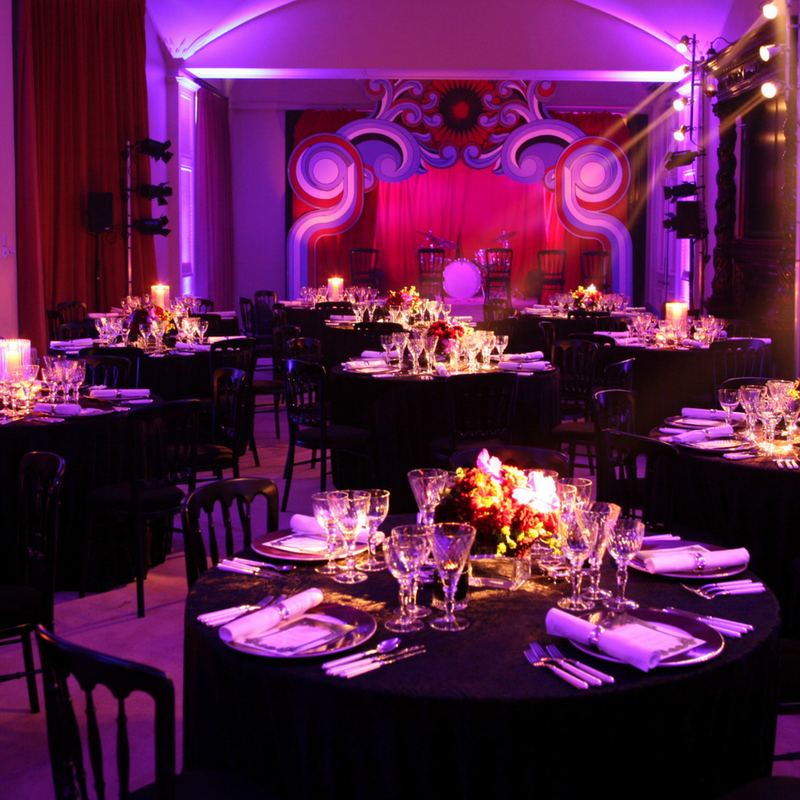 Exclusive hire of Kent House Knightsbridge allows each event to unfold over two floors with four large and spacious rooms that be configured for different purposes. 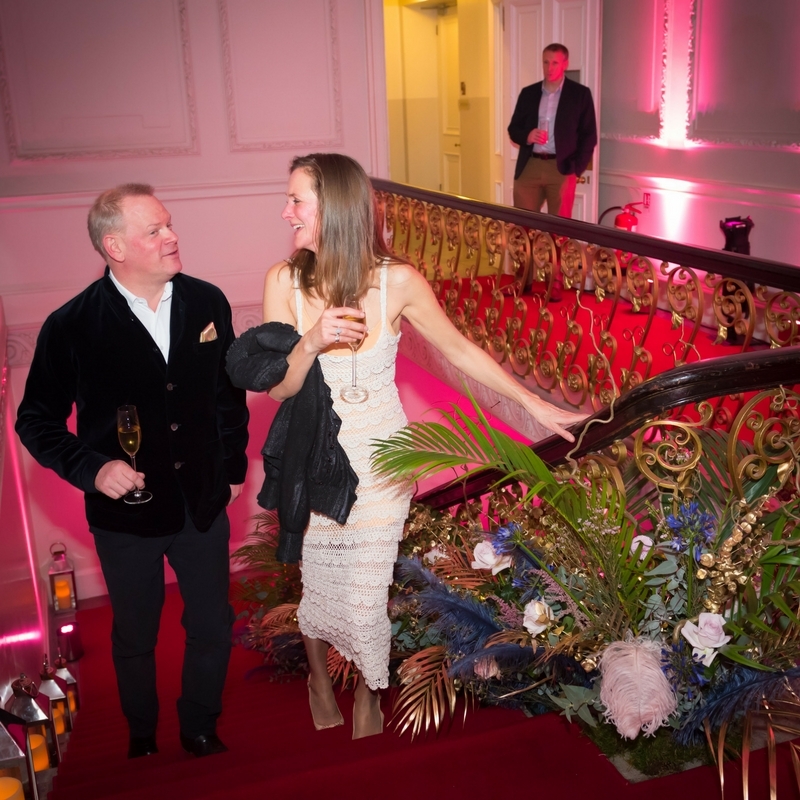 Whilst the venue holds an enormous amount of history, it also provides a neutral and elegant backdrop and is ideal for 50 to 300 guests. We just wanted to say how much we appreciated your hard work – both before and on the day itself. The day went incredibly smoothly and we were both able to enjoy the party, confident that your meticulous preparation meant everything was under control. Thank you for your amazing professionalism and charming approach throughout the process. With you at the helm, working in such harmony with the caterers and florist we were able to relax and enjoy the party from beginning to end.